A key element to personal comfort is climate control. 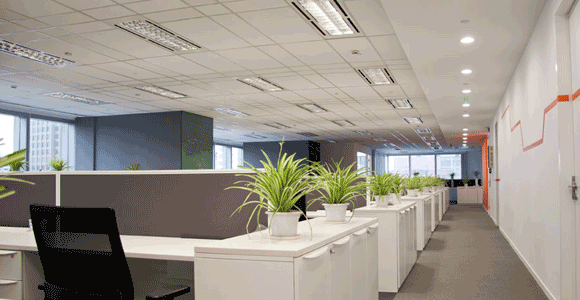 Whether you are interested in creating a business environment that will help employees remain productive, or a home environment that will help you relax, a custom climate control system can provide you with the precise control you crave. The advanced systems that we install are not only more efficient, they are also more cost-effective. Climate control HVAC systems in South Florida that are cost-effective, allow you to achieve your ideal results at a more reasonable price. South Florida is warm year-round, get comfortable with a luxurious, climate-controlled residence or commercial office space installed by Geeks of Technology. 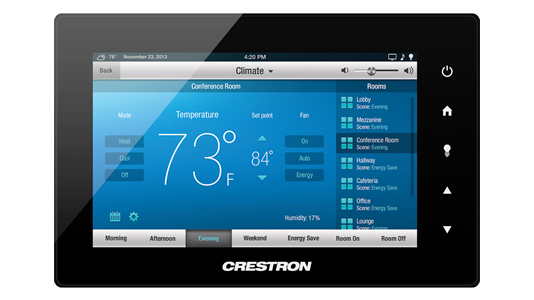 Geeks of Technology can integrate your climate control system into your large home or business automation plan. We can design a fully customizable control system to your needs and integrate it with the most efficient equipment. We want to help you create the best home or business automation system available. Whether you want to have an entire space maintained at a specific temperature, or would like to customize each room, we can install a system that will allow you to achieve your desires. When your climate control system is integrated with your business or home automation system, you will have the ability to adjust your climate control settings from your smartphone. Whether you are home, but away from the control panel, or away and want to save energy while you are absent, a few simple taps on the screen can make the changes instantly. All of our climate control systems are designed to work with the highest quality HVAC equipment. Your climate control system can work with systems of all sizes. Whether you operate a single compressor or a split system, the integrated controls for your new home automation system can be customized to the needs of the system you have in place, or the one you intend to install. Your new climate control system has the original style and function of your basic thermostat, but with a full color, touch-enabled control panel. Your climate control system can be integrated into the panel that controls your other smart home technology, or can be installed as a separate piece. Once installed, you can make changes with only a few taps and swipes. Your new home automation system will have a control panel that will feature some of the latest technology, but can easily be integrated into the overall design of your climate control system installation. Once installed, your control panels will resemble a piece of fine art instead of hardware stuck on the wall like a traditional thermostat. This resemblance to a piece of fine art allows your control panel to stand out without sticking out. Each element of your climate control system will be professionally installed. Geeks of Technology will professionally install a climate control system in South Florida that ensures a quality installation of your control panel. The integration of your new climate control system with other elements of your systems will be tested when installed, to ensure full connectivity with all your HVAC components and energy management solutions. Geeks of Technology can bring the joys of an integrated automation system into any environment, regardless of the size. No environment is too big or too large. If your climate control needs do require industrial equipment, we can make sure that you have all the control you need, in a way that is convenient for you. Just because a system is large and requires industrial equipment, doesn’t mean it can’t be easy. Let our team expertly install a climate control HVAC, automated system for commercial business in South Florida and enjoy a high-tech, comfortable working environment.